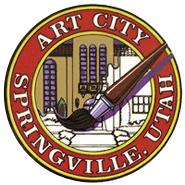 The artworks in this exhibition represent a partnership between the Springville Museum of Art and the Art Renewal Center, a premier exhibition venue for artists working in the classical tradition. 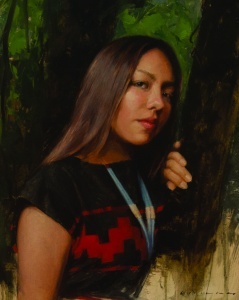 Each year, one Utah artist is selected from their juried competition to be featured in the Museum in an effort to support and celebrate traditional Utah artists. This year's featured artist is Casey Childs. Born in Powell, Wyoming in 1974, Casey had a passion for creating art from an early age. But it wasn't until he attended Northwest College and studied with John Giarrizzo that he gained a strong desire to be a painter. After Northwest, he continued his education at Brigham Young University in Provo, Utah where he graduated with a Bachelor of Arts degree. After a ten-year stint as a graphic designer, more training followed with an apprenticeship alongside renowned portrait painter William Whitaker. Casey now paints full-time in his north-lit studio designed after those of the old masters.